In this fast-paced modern world, you need a Laptop with a high-end chipset like i5 processor coupled with at least 500 GB HDD. 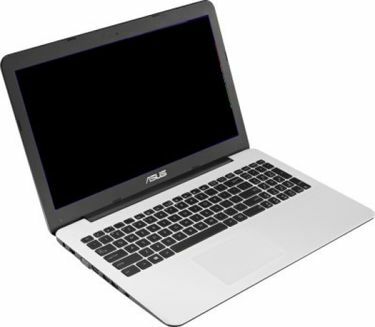 A laptop powered by a Core i5 processor offers faster computing power than a laptop with an i3 processor. Having 500 GB of storage space is enough for the average users who use the laptop to write documents, play games, or download apps for everyday use. 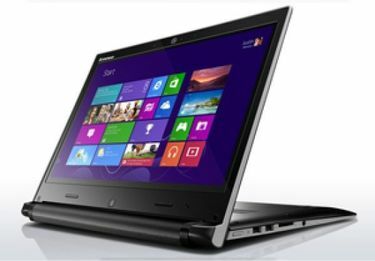 If portability and cost is an issue, you can choose a laptop with a 13-inch screen. 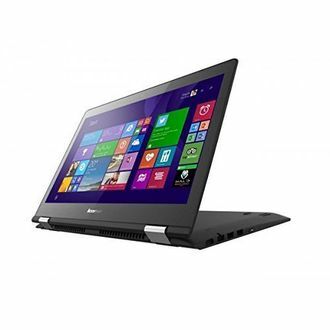 It's no secret that laptops with smaller screens are a bit cheaper even if powerful i5 processor power it. This specification is ideal if you are a multitasking user or if you love watching movies and playing games on your portable PC. 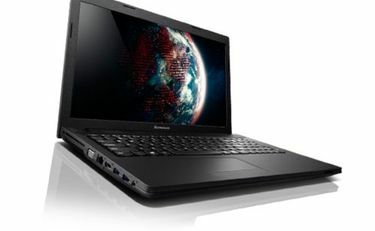 There are currently 8 500 GB HDD i5 processor laptops in our price list. The current price list is updated on 23rd April 2019. 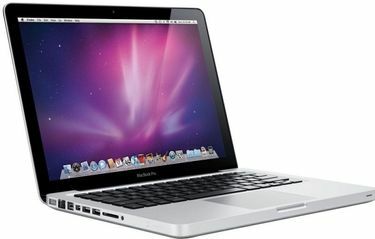 Popular brands include Apple, HP, Dell, Lenovo, ASUS, Acer, and Lenovo. Searching for a 500 GB HDD i5 processor laptop need not be a hassle. Whether you want the latest laptop from Apple, Lenovo, Dell, or ASUS, buying online is your best resource for getting the best deals. 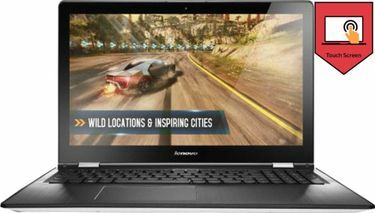 Online stores such as Flipkart, Croma, Amazon, Tata Cliq, and Infibeam carry the widest array of laptops with i5 processors and 500 GB of disk space. 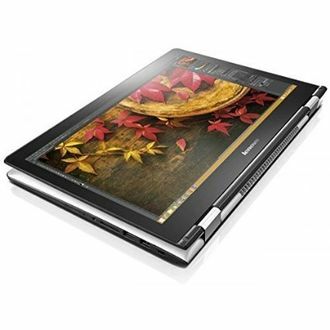 Choose from 13-inch, 14-inch, or 15-inch screens with 4 GB or 8 GB of RAM to suit your everyday needs. Before you make the purchase, remember you compare the price of the laptop across the several online stores to buy at the lowest price.